alive5, Austin, TX: alive5 offers the easiest way for small-to-medium-sized businesses to engage customers and accept payments on any digital messaging channel. The company supports over 800 customers, including 200 of the top pro and college sports teams, major hotel brands and Comcast Spectacor. alive5 is now partnering with Spectra Venue Management, which manages hundreds of venues throughout North America, to pilot alive5’s messaging and concierge services. Thinker-Tinker, Los Angeles, CA: Thinker-Tinker transforms kids’ screen time to quality, active play time with a character-based learning platform that blends traditional tactile play and digital interaction. After a successful Kickstarter campaign, Thinker-Tinker is taking on an exciting and unique opportunity to partner with Universal on a licensing arrangement that combines its play platform with a variety of DreamWorks iconic characters, including those from classic films like Shrek and Kung Fu Panda as well as favorite characters from some of DreamWorks’ latest theatrical and future animated series, including Trolls, Spirit Riding Free and DreamWorks Dragons. 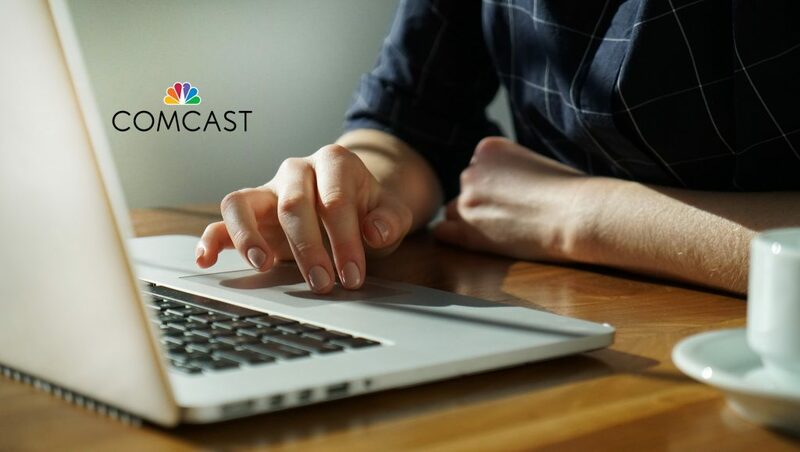 Comcast NBCUniversal LIFT Labs will begin accepting applications for its second accelerator class, run in partnership with Techstars, scheduled to begin next July in Philadelphia.